Excellent psych from these San Francisco Hippies, great acid leads, some sitar too. 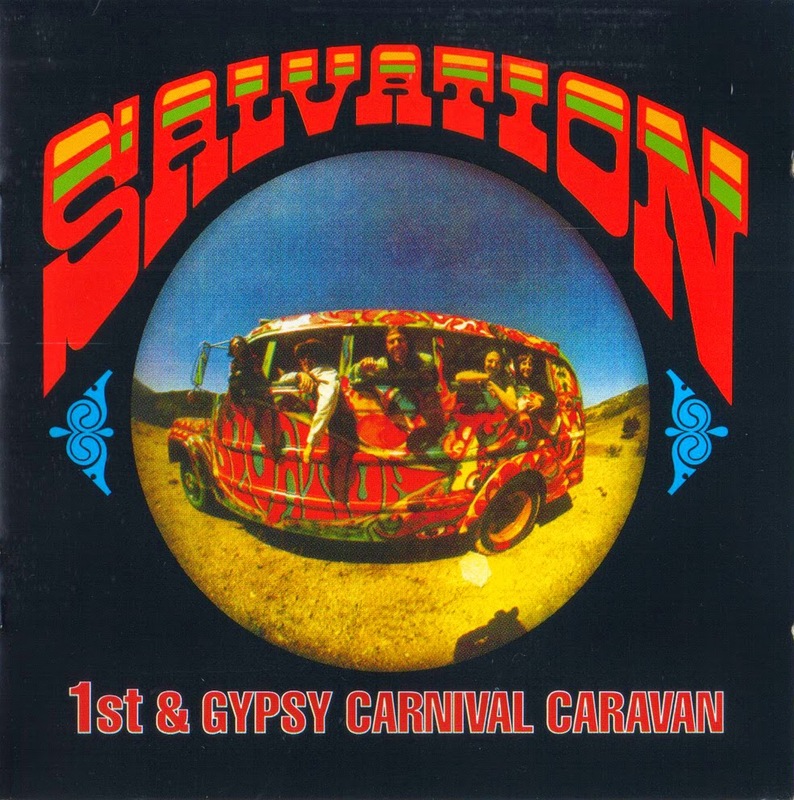 San Francisco psychedelic band Salvation was formed in 1967 by singer Al Linde and guitarist Joe Tate, who first met while students at the University of Washington. Bassist Artie McLean, keyboardist Art Resnick, and drummer Teddy Stewart later completed the original lineup, which at first called itself the New Salvation Army Banned. After earning featured spots in a series of concerts in Golden Gate Park, the band signed to ABC Records, albeit on the condition they abbreviate their name for fear of legal action from the actual Salvation Army. Salvation's self-titled debut album followed in 1968, boasting an expansive, eclectic sound highlighted by the first single, "Think Twice." 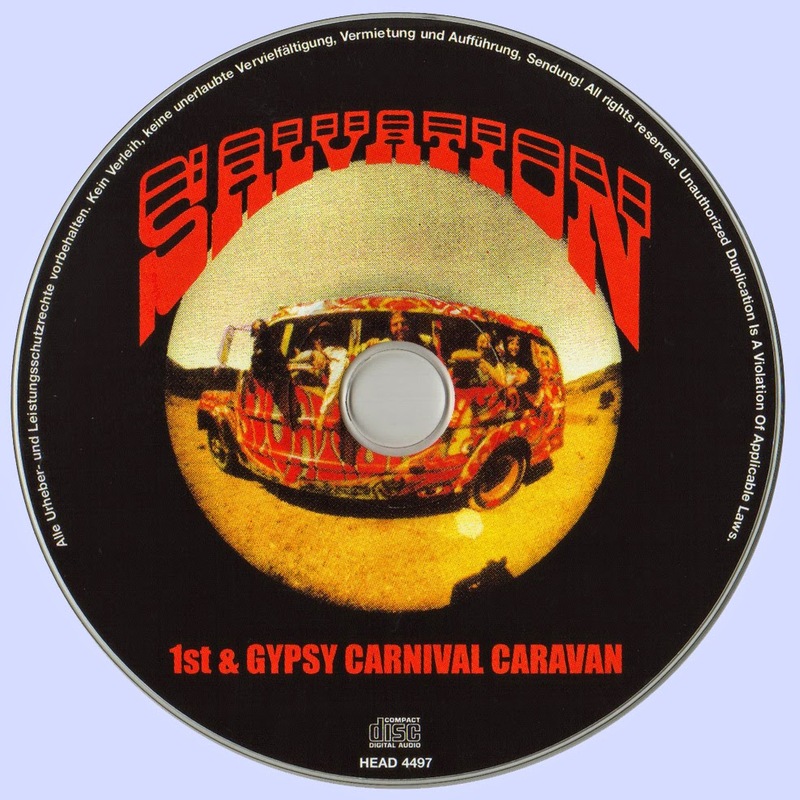 Opening slots for bands including the Doors, Big Brother & the Holding Company, and Canned Heat followed, and around the time of their second album, 1969's Gypsy Carnival Caravan, Salvation traveled to New York City to headline the Fillmore East and the Village Gate. When you think of 60's music from California the town of Sacramento doesn’t immediately come to mind. but the state capitol had a fertile music scene having given birth to mind melters blue cheer who paved the way for other locals like Joshua. 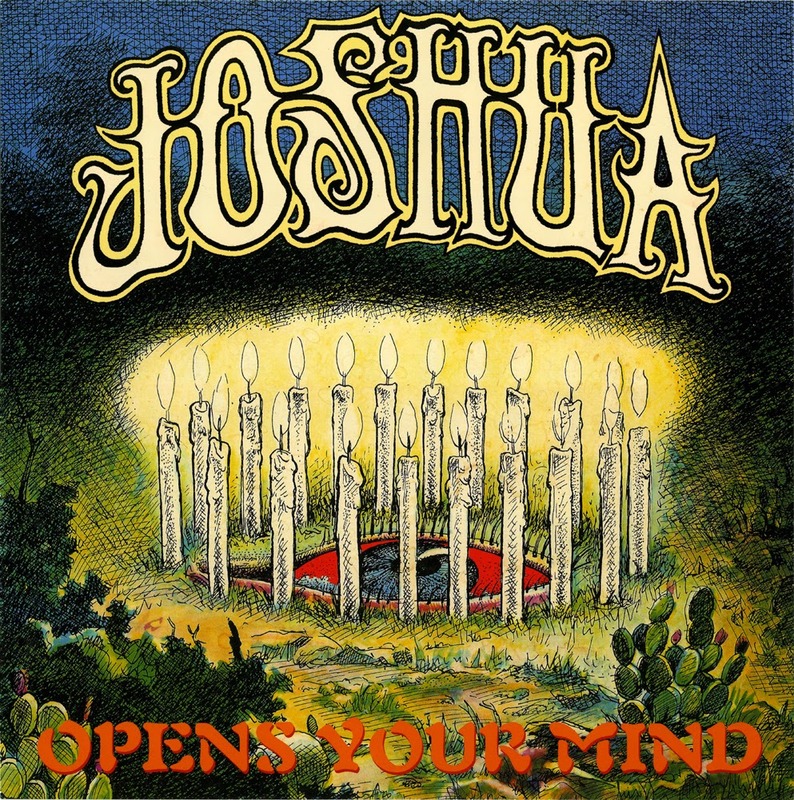 Fronted by singer Mick Martin, Joshua were at the center of a scene that, for the most part, ignored the flower power shenanigans going on up north and worshipped at the altar of heavy Rock & Roll. Along with other locals like Slo Loris and Jericho, Joshua created guitar lead, blues based rock music with lyrics that reflected the current events of the day, war & drugs. While the band never released any music back in the day, they did record an LP’s worth of material along with some legendary live shows that took place at the university of California at Davis. Anti-war feelings that still ring true today can be heard on cuts like “The Fist”, “G.I. Peace” and “No Country”. 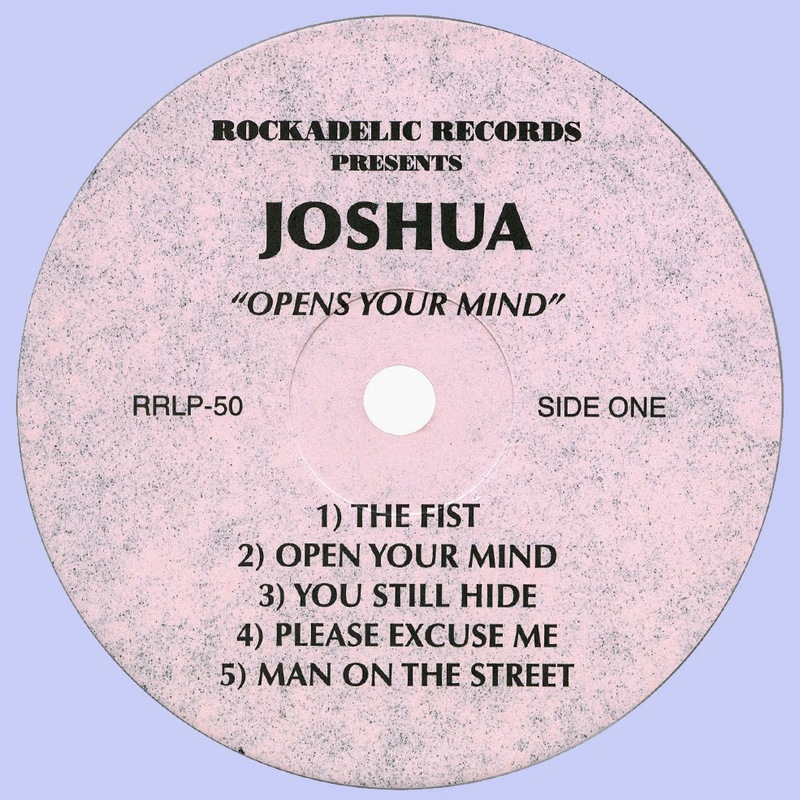 while expanding your mind with drugs is exposed on cuts like “Please Excuse Me” and The Title Track, “Open Your Mind”. With heavy guitar crunchers in a style that will remind you of one of our earlier release, Stone Garden. it comes in a thick gatefold cover with liner notes by Mick Martin and lots of photos that compliment the mind blowing, full color front cover. This is a totally unknown band that is not to be confused with any other band by the same name that may have released LP’s in the past.